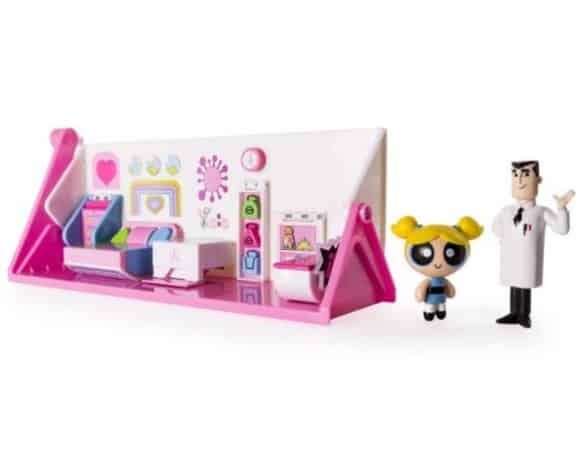 The Powerpuff Girls – Flip to Action Playset is on sale for $7.50 at Amazon right now. That's 70% off the list price of $24.99! 2-in-1 playset flips from the girls’ bedroom to the superhero lab. Playset includes 2” Bubbles and Professor figures with accessories. Attach the Bubbles character to the clip and she really flies! The Flip to Action Playset is for ages 5+. No batteries required.